It has been estimated that 69 percent of Americans aged 35 to 44 have at least one missing tooth, and one in four over the age of 74 have lost ALL their natural teeth. This has led to a rise in dental implants over the last few years. Ask your dental implant specialist in Schaumburg, IL, about how they can help your beautiful smile reach its full potential once again. Call 847-584-4494! 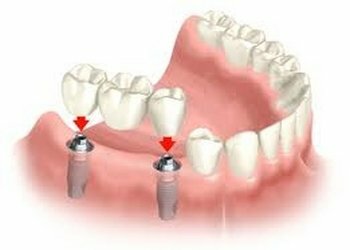 Did you know that teeth that are restored with dental implants can't get cavities? A replacement tooth or crown won't decay like a natural tooth, but you still must brush, floss and care for your tooth implant. Regular professional cleanings and dental check-ups also are essential and hygienists are readily available. When you begin the process of having dental implants done in Schaumburg, it is imperative that you do your homework and seek a well-qualified, experienced dental implant dentist and treatment option that will meet your long-term functional and cosmetic needs. 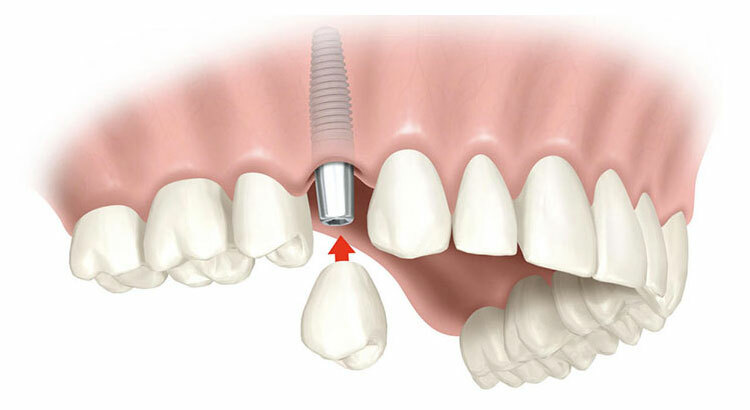 Implant dentists credentialed by the American Academy of Implant Dentistry (AAID) are experts and have demonstrated training, competence and documented success in implant dentistry, and have met national standards of education and practice in oral implantology dental implants. When you are ready to have your dental implants and live near the Schaumburg area, give us a call today! 847-584-4494.